Do you want to experience Japan’s Powder away from the resort without the work of long touring days?  Then Cat Skiing in Japan with Hokkaido Backcountry Club is the answer to your untracked powdery dreams. Cat Skiing in Japan at our two locations offers anything from intermediate to advanced terrain and single day trips to 4 day packages. We also offer private customized cat skiing holidays built to meet your exact needs. The one thing all of our packages have in common is ending your day with a giant smile after an uncountable amount of face shots. All of our trips are designed to let you enjoy your cat skiing experience without having to worry about any of the small details. We will give you a full Japanese experience with a traditional lunch or dinner, onsens, and transportation to and from the Niseko area. All you need to worry about is keeping your legs strong for deep powder skiing.